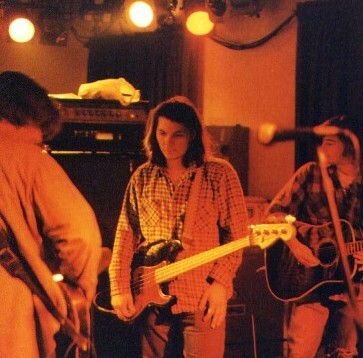 (soundcheck at Stoney's Posthouse Tavern, State College, PA February, 1994. Welcome to Factory Belt, an unofficial, fan-run repository for information related to the band Uncle Tupelo. This site will be updated and expanded regularly as fans contribute additional information, so check back often. There is information on Wilco, Jay Farrar, Son Volt, and other Uncle Tupelo-related bands scattered throughout this site, though it is far from comprehensive. If you're looking for more information on those bands, please see the links section.